Salamanca is a great destination if you’re thinking of visiting Spanish cities. Rent a car in the town itself and discover it. 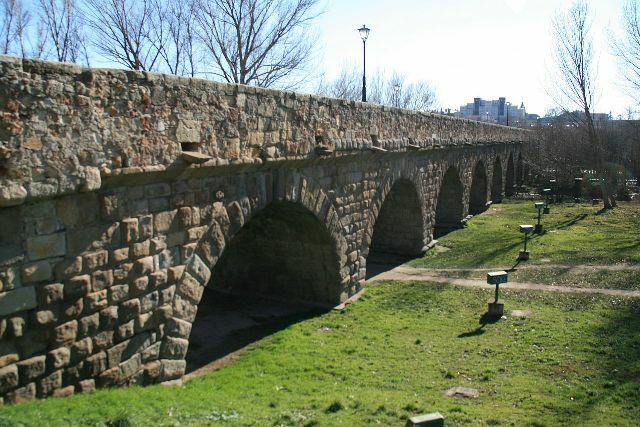 The first thing you could do is go to the tourist information office and ask for Salamanca card with which you get various discounts for monuments, also here they will tell you everything you need to know about the city. The first thing you could visit is the Plaza Mayor and the cathedrals, after an interesting option is to go up the medieval towers to enjoy the views. The University is one of the most recommended visits, the hosts some rooms to see how the cloisters, library, classrooms or auditorium. 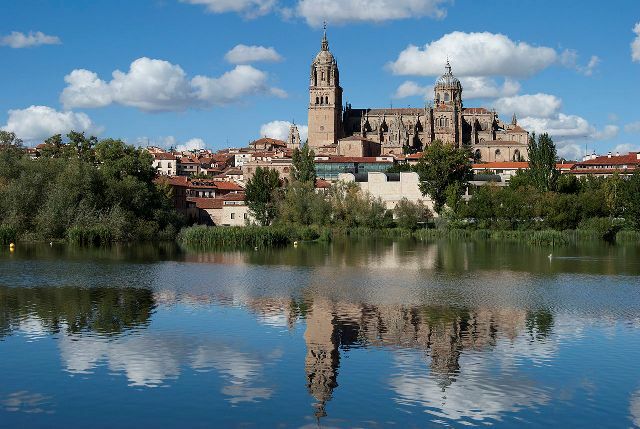 Their monuments to visit are: the home of the shells, the towers of the Clergy, the Convent of St. Stephen’s Cathedral in New Salamanca. Some of the museums to visit include the Art Nouveau, Museum and the contemporary art center or to watch performances you have the Lyceum Theater or CMEA. To eat you have many restaurants with typical local products and traditional Spanish cuisine. For shopping Calle de la Rua is the ideal place, here you can find souvenirs and shops with many great items. 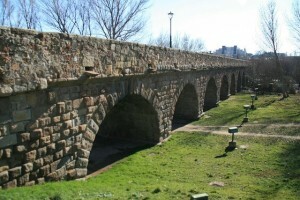 To end your visit to Salamanca you can take a leisurely stroll through the Roman Bridge as the sun sets.